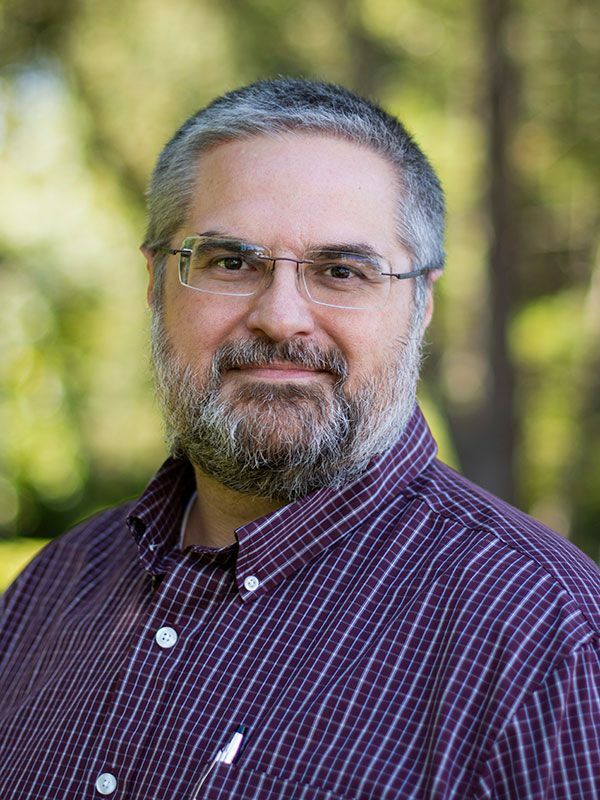 Lance Bain, M.S.N-BC., P.H.N, Assistant Professor, specializes in all phases of mental health nursing with specialized training in the areas of child, adolescent, and military related post traumatic stress disorder and traumatic event management. Additionally Bain is a retired United States Army Major with leadership and command experiences. Pastime activities include spending time with family and operating a commercial salmon boat on the Pacific Ocean. Born and raised in the Napa Valley, primarily in Saint Helena, Julianna Boydston grew up loving and riding all types of horses, and continues to ride to this day—it’s still her favorite hobby. Along with her husband and daughter, she lives on a ranch with chickens, horses, and dogs. 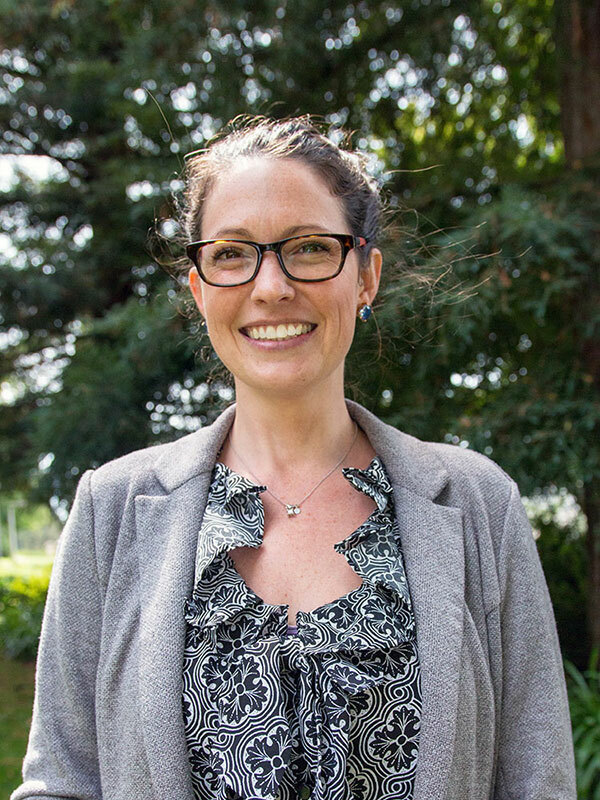 Julianna received her BSN and MSN degrees from the University of San Francisco, and comes to PUC with several years of experience working as a critical care nurse, most recently at at UCSF Benioff Children’s Hospital for the past 5 years. She specializes in the care of pediatric patients with congenital heart disease. Julianna is very excited to begin her career in academia here at PUC teaching Pediatrics and Management & Professional Practice. Hobbies: enjoy listening to classical music, reading, travel and swimming. Jefferson Joiner, M.S.N., R.N., C.E.N., N.R.E.M.T., W.E.M.T. 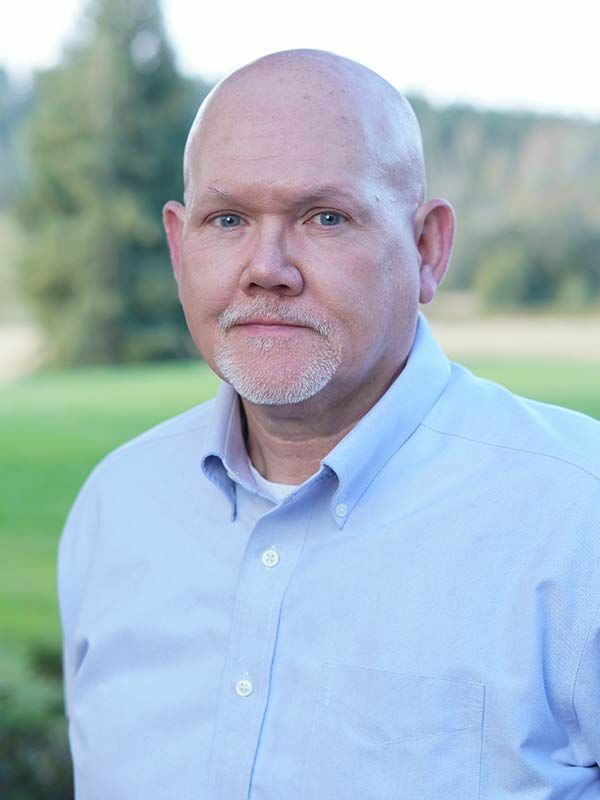 Jeff Joiner has worked in healthcare as an RN since 1980. He has served as staff nurse, department manager, nursing supervisor, and hospital vice-president. He obtained his MSN as a Clinical Nurse Specialist in Critical Care/Trauma. Jeff holds national certifications in Emergency Nursing and as a Wilderness EMT. He has been active in Emergency Management and Disaster Response at the local, state, national and international levels since 2001. He has over 10 years of experience in higher education teaching Nursing and Emergency Management. He has served as a content expert and lecturer in Disaster Response and Emergency Management. Jeff has been married to his wife Judy for over 30 years. They have two grown daughters and two grandsons. Jeff enjoys reading, scuba diving and international travel. Helene Linzau teaches fundamentals of nursing. She continues to work occasionally at the St. Helena Hospital. She enjoys shopping for her nieces, quilting, taking pictures, and, if she has time, scrap-booking and traveling. 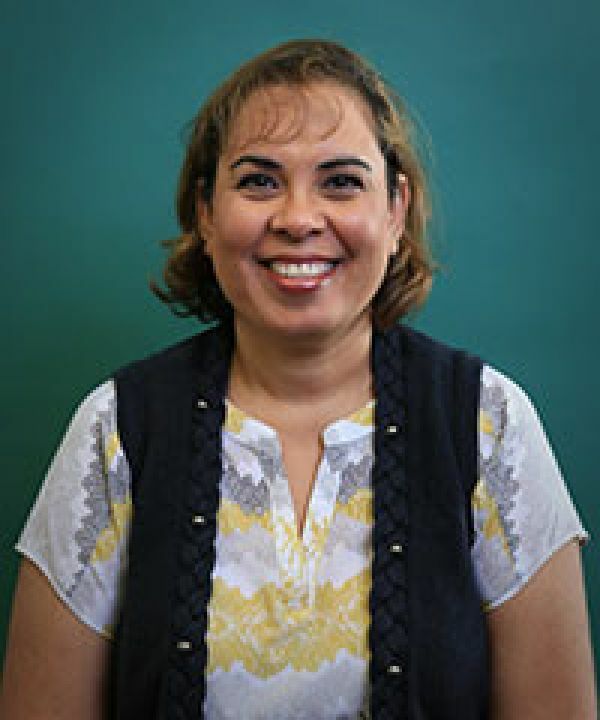 Angeline started her teaching career at Shoreline Community College, followed by Tacoma Community College and the Northwest University in Washington State. She has served as a clinical instructor, simulation and skills lab instructor and also taught pharmacology courses. 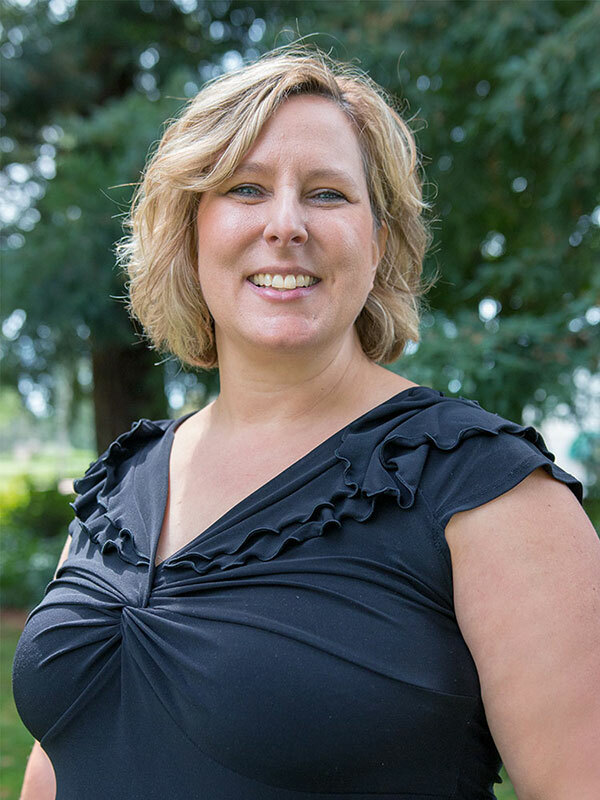 Prior to joining the teaching profession, Angeline served as a staff nurse at Fremont-Rideout Hospital in California and Swedish Medical Center in Washington State. 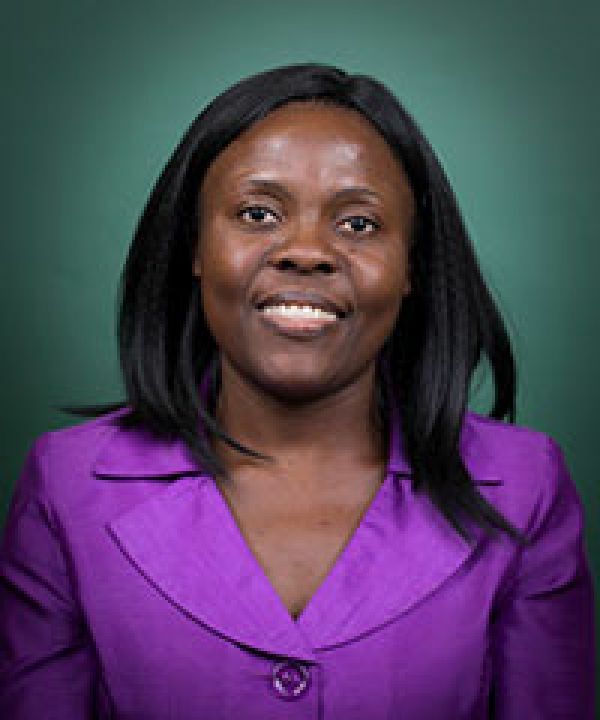 She has particular interest in cost-containment in healthcare systems and has offered numerous recommendations in effort to improve efficiency in acute-care settings. Angeline’s passion is to provide her students with educational experiences beyond the classroom walls. 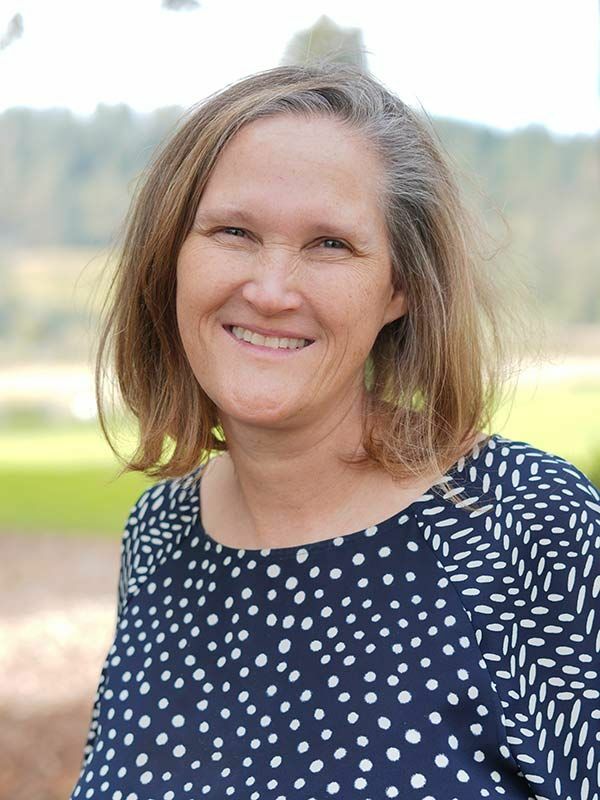 She travels regularly (during summer breaks) for health promotion and disease prevention campaigns back in Africa, then during subsequent quarters she shares the new insights gained or lessons learned with her students. 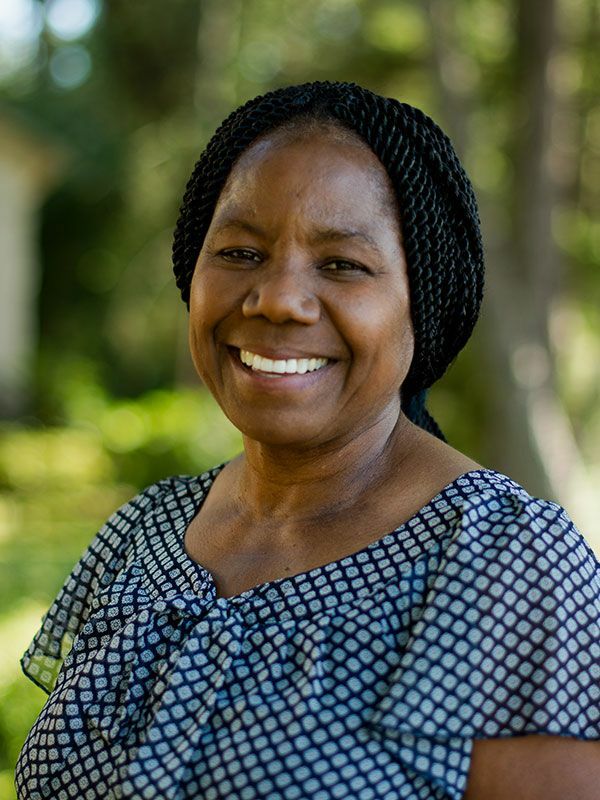 Angeline is also passionate about evangelism and her heartfelt desire is to continue supporting the less advantaged growing churches in various parts of the globe. She also enjoys art, gardening, fitness and vegan cooking. Last but very importantly, she enjoys visiting her dear parents Mr. & Mrs. Ddumba, who always bring joy and enrichment to her life. Laurie Parson, DNP, RN-BC, Associate Professor, has worked in healthcare for over 25 years starting as a certified nursing assistant. She has experience in medical/surgical acute care, long-term care, and nursing education. 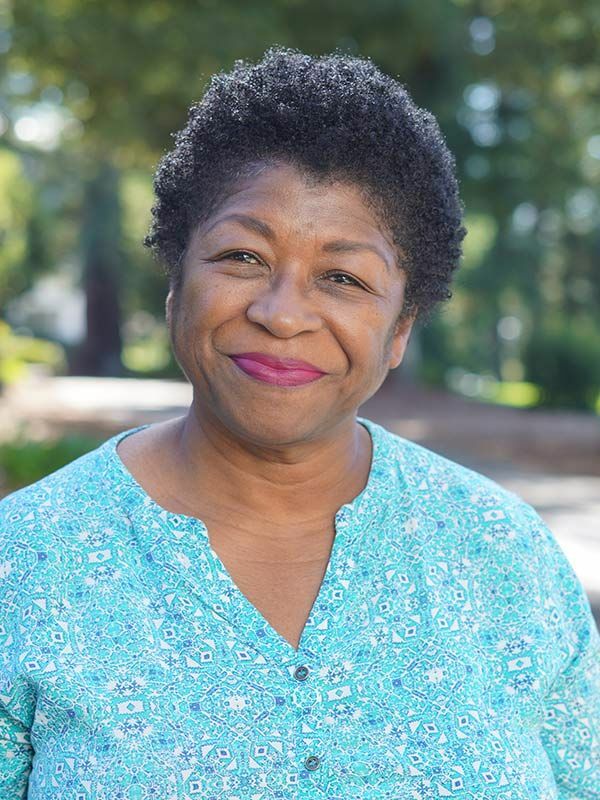 She holds ANCC Board Certification as a medical/surgical nurse and as a gerontological nurse and NLN Certification as a Certified Nurse Educator. Some of her favorite pastimes include, hiking, camping, reading, and traveling with family. andra Ringer, MSN, RN, known as Sandy to most, began her career as a Medical-Surgical nurse in Chattanooga, TN. Her clinical experience includes adult medical-surgical nursing, specializing in oncology, gastroenterology and community health. Sandy worked in home health as an IV nurse for 9 years before switching focus to community health. She worked as an RN and lead RN for a preventative medicine clinic in Pennsylvania. She then transitioned into the coordinator for employee wellness programs, working with a team of health professionals to develop employee wellness programs and health screenings for businesses in the greater Reading, Pennsylvania area. She also worked with a clinic that provided healthcare for patients without insurance at no cost. Her most recent clinical experience was with gastrointestinal patients on a medical-surgical unit. When not working, Sandy loves to cook, travel, camp, watch HGTV and spend time with her husband, David, and their adult sons, Mark and Jonathan and daughter-in-law, Janelle. 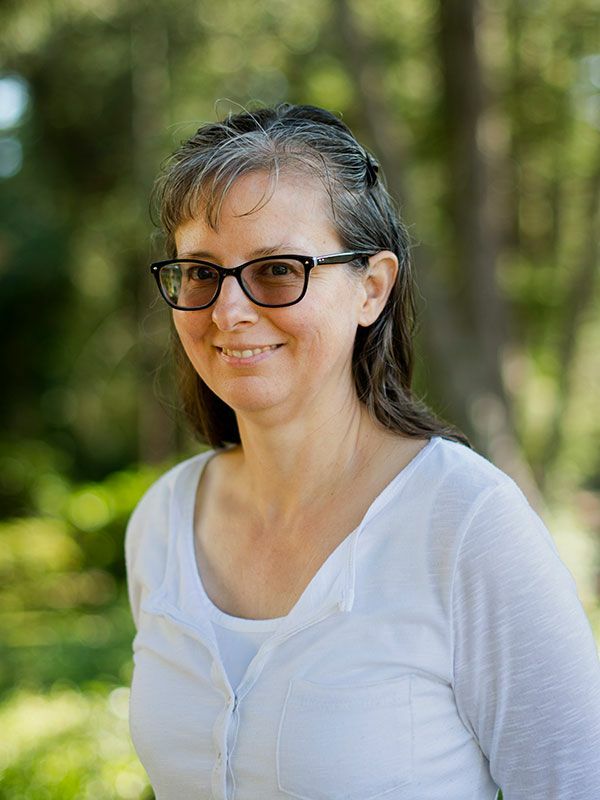 Sandy's desire is to share her passion for the nursing profession and Jesus with her students. James Robertson has been faculty at PUC since 2003. While a graduate student at Florida State, he worked at the Fermi National Accelerator Laboratory’s D-zero experiment where he did research in high-energy physics. Outside of his responsibilities in the physics classroom and lab, he hosts sessions at the Young Observatory and volunteers with the local fire and ambulance companies. 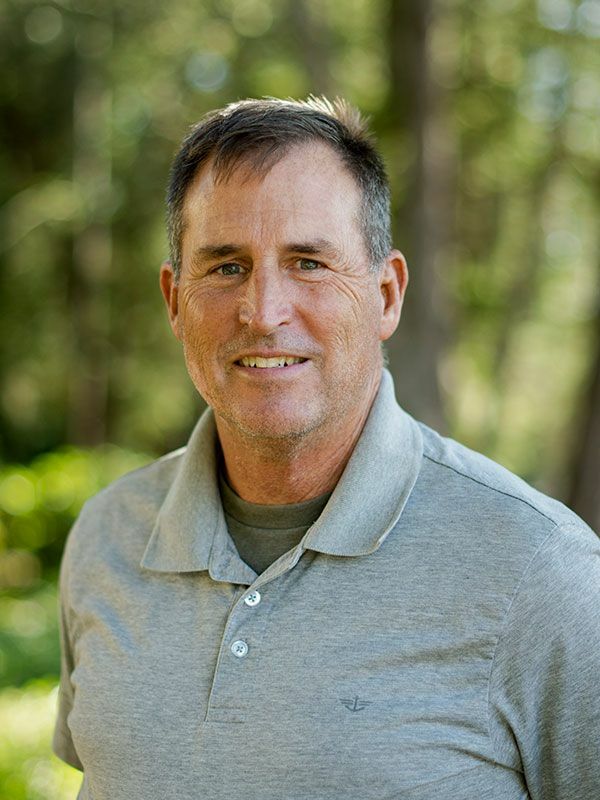 With over nine years of fire/EMS experience, James is a captain with the Angwin Fire Department and the Angwin Ambulance’s training officer. As a firefighter/EMT, he has received specialized training in emergency services. He is a certified CPR instructor, a registered California fire instructor and the PUC Emergency Services program director. In October of 2007, Robertson and his crew were part of a week-long strike team of Type 3 engines from Napa County that responded to the wildland fires in San Diego.